Ships tomorrow if you order in the next 22 hours 47 minutes. 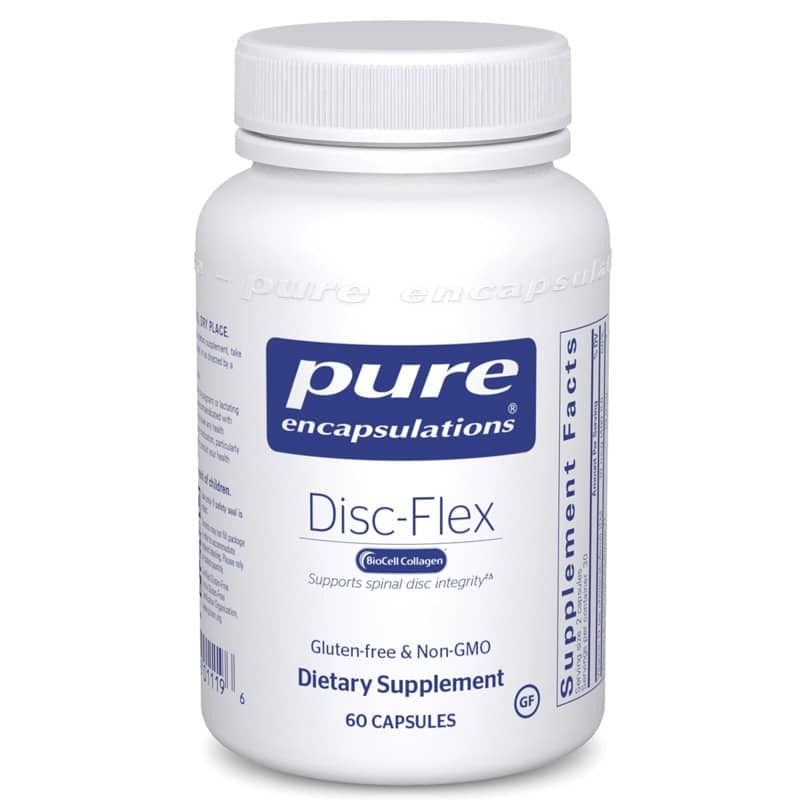 Adults: As a dietary supplement, take 2 capsules daily, with meals or as recommended by a healthcare professional. Do NOT use if you are pregnant or nursing. Vitamin K can antagonize the effect of anticoagulants, including Warfarin. Do not take this product if you are taking Warfarin without first consulting with your physician. If you are taking medications or have a medical condition, please consult your healthcare practitioner before use. Keep out of the reach of children.